If you have an idea for a book, chances are that you are really excited about the prospect of becoming a published author and joining the echelons of writers who are household names. You are dreaming of the royalty cheques streaming in, making you richer than you have ever been before, and find yourself daydreaming about attending highbrow literature festivals, with venues packed out at the just the whisper of your name. But, of course, you need to find the time to write your book first – and that can mean making some brave and hard decisions. It is not uncommon for writers to take breaks from their jobs in order to write a book, or even turn to part-time hours so they can have more time to themselves to write while still maintaining a cash flow. It can be really hard to actually finish a book – starting one can be much easier depending on your creative flow and the way you work – but getting down to finish a book can, indeed, take much longer than you initially planned. It is also difficult to earn a comfortable living as a writer – let alone a lavish one – so you will need to do all you can to ensure your name is known and that your writing gathers a following. A finished book can take numerous edits and rewrites until is fully formed into the work that you want it to be. If writer’s block is a problem sometimes, it can be tempting to delete all your work off the laptop, or scrap hard copies of it. Some writers work like this, and it works for them well as they tend to remember a lot of what they have written and adjust and edit it as they start again. Look at Paper Shredder Pros if you are a person who works better from their mind. However, never ever delete any work regardless of how tempting it may seem. Each word, each sentence, each phrase may come in handy one day, so keep all of your writing and even back it up in your computer. Once your book is complete, it is then up to you to decide whether to self-publish or traditionally publish. Once your book is published, there is a chance you can make good money from it and earn your living that way – therefore, you could eventually turn your idea for a book into your own self-employed business, doing what you love! Do not be downhearted when you get rejection letters. Every writer in the world has been rejected during their career. Even the most famous writers have received rejections only for their books to become bestsellers worldwide, and some of these books have even ended up holding an important place in today’s literature scene. 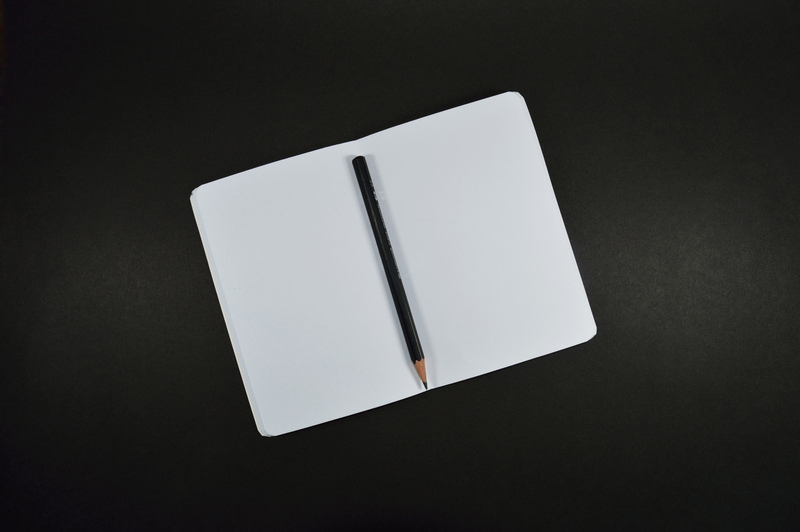 If you firmly believe your idea for a book has the potential to be popular and will be received well, then a good and astute piece of advice is this: go ahead and write it. This entry was posted in Publishing, Writing and tagged advice for writers, advice for writing a book, an idea for a book, writing a book. Bookmark the permalink.